This is a new fragrance. 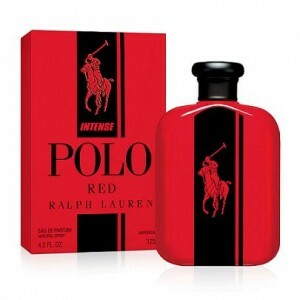 Ralph Lauren Polo Red Intense was launched in 2015. 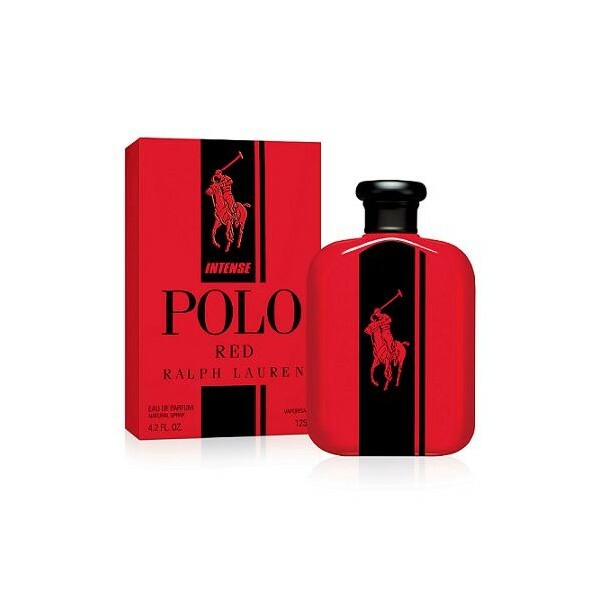 Beli parfum original Ralph Lauren Polo Red Intense for Men sekarang, harga termurah di Indonesia! !